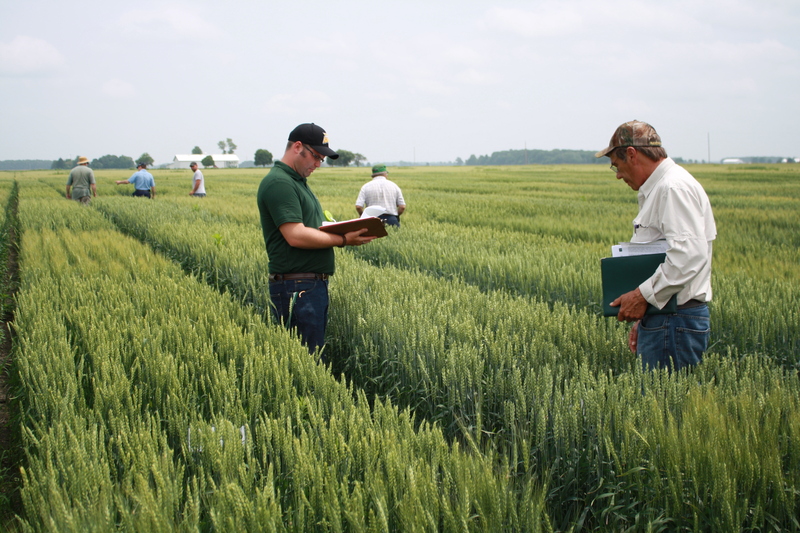 Above: Lenawee County wheat field day. Photograph taken by Jody Pollock-Newsom of the Michigan Wheat Program. Please stay tuned for updates to the 2016 calendar year. Each year we host plot tours at our locations around the state of Michigan as well as field days on campus in East Lansing, MI.